Being a student is hard – there’s no two ways about it! But thankfully, as the demands on young academics have increased, so have the capabilities of our personal devices. Leveraging useful apps can help implement some good studying and learning habits; and we’ve tracked down some of the best you should you be downloading! If you want to give yourself a bit of a challenge, or perhaps learn in a smart and easy way, Khan Academy is the answer. The app is essentially a hub which provides tens of thousands of quizzes, specifically geared towards science and math-related material. In addition to the quizzes, there are video lectures to help you through certain material you may be diving into. Learning a new language can be a mammoth task, especially because most curriculums leave out practical application of said language. 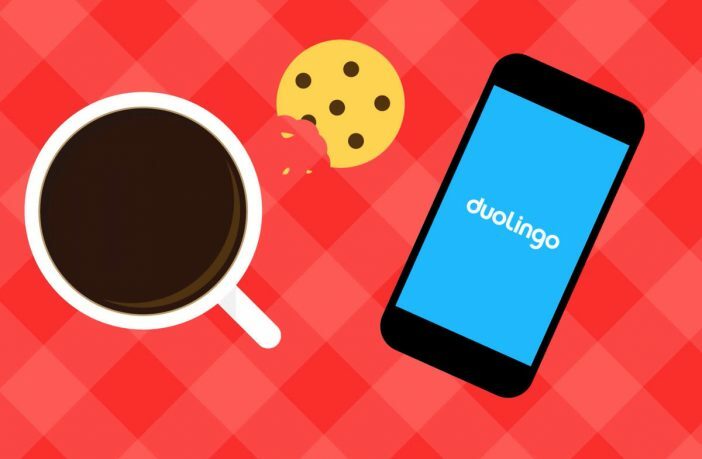 DuoLingo’s approach is to make language-learning similar to a game, which exposes you to vocabulary and real-world situations. 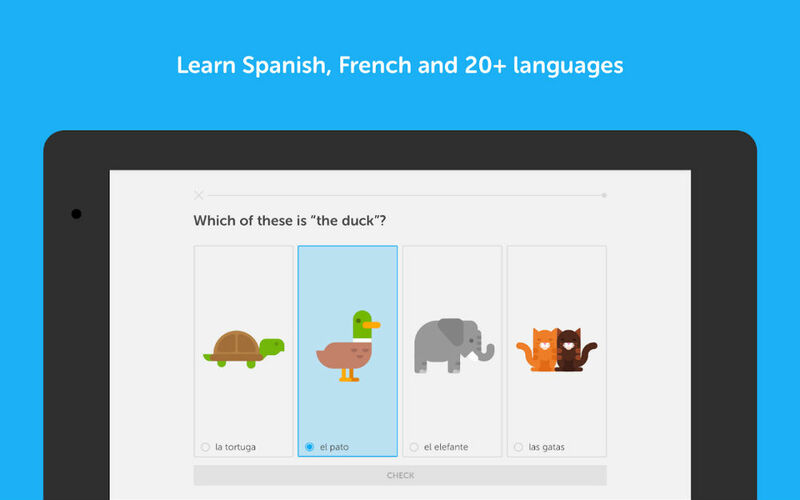 It features a wide range of languages to choose from as well, so you’re likely to find what you’re looking for easily. Before you even tuck into the work-load ahead of you, it’s best to plan and prioritise, because that’s where most students tend to struggle. iHomework will let you set up a comprehensive schedule where you can keep track of exam, assignment and essay dates so that nothing sneaks up on you, leaving you with sufficient time to prepare everything throughout the academic year. This one is for all the visual studiers that either need cue cards or written notes to make sure they retain information. 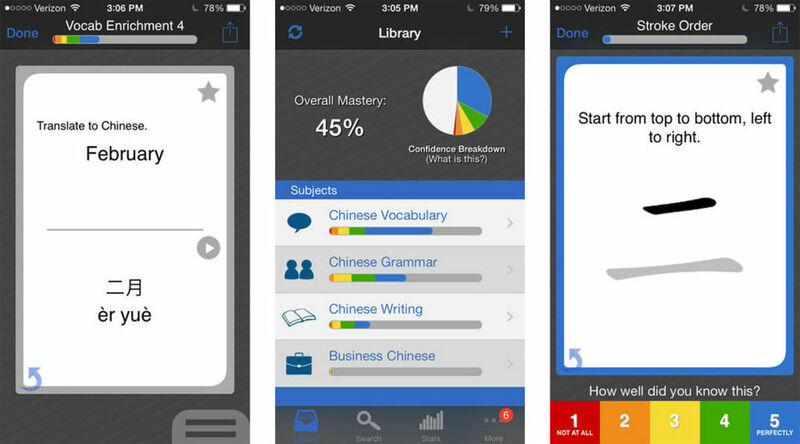 Brainscape allows users to make flash cards that can help easily replicate the popular study material, but more than that, it offers pre-made content on popular subjects like geography or languages that can be bought, but use and download of the app is free. Having study material available on the go also means that spare time spent waiting on a bus or in a restaurant can be used to go over study material, and you can even share things with contacts which makes group-studying and note-sharing seamless and accessible. Studying can be a solitary experience, but having fellow students or tutors to interact with outside of the classroom or lecture hall can be invaluable. 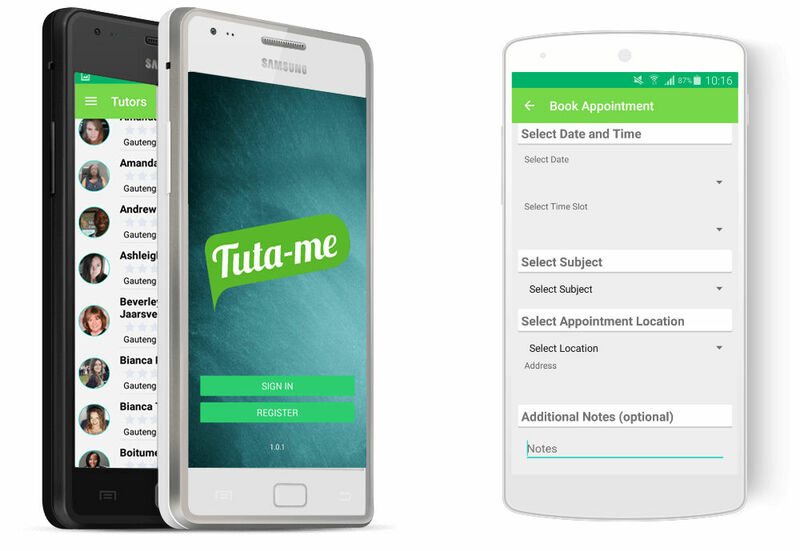 Tuta-me, a proudly South African app, gives users a platform to engage with tutors from a variety of different subjects and connect with them for some educational assistance. Then, through a secure system, bookings and payments can be made, so that you can schedule a meet-up with your selected tutor at home, a library, or even a coffee shop down the right — whatever works for you.